Corporations increasingly view graphic design as a core strategic business competency in a highly competitive climate, and they are challenging their in-house designers to supply far more than a service or support function. Their new role is to provide sound solutions to real-world business pressures. 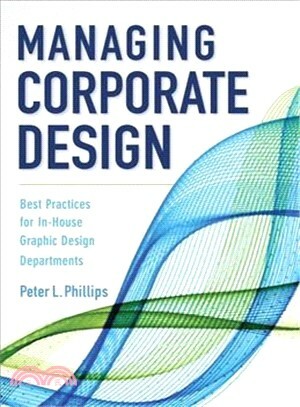 Managing Corporate Design addresseshead-onthese new challenges in a highly practical manner.